Application: In gastrointestinal, liver, biliary diseases. Intended to enhance the appetite, as a laxative, diuretic and excreting the intestinal worms. 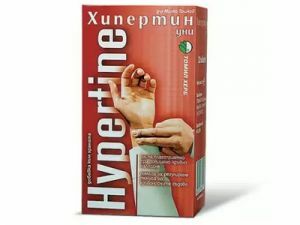 Recommended for the treatment of anemia, deficiency of vitamin C, atherosclerosis, diabetes and certain skin diseases. 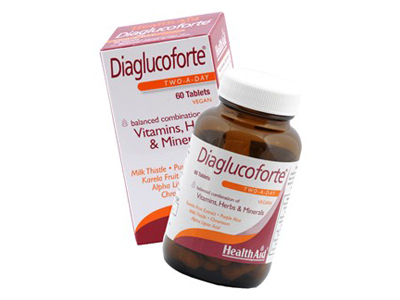 Effect: Cholagogue, toning up, diuretic, laxative and diuretic, helping excretion of intestinal worms. Directions: Pour 2 teaspoons roots with 250 ml of cold water and leave aside for 8 hours. Drink in sips during 1 day. * Brew in the same proportion can be applied as well.